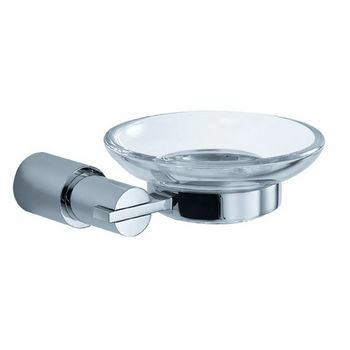 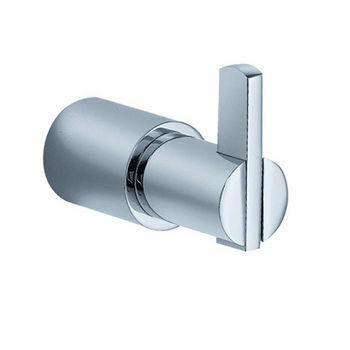 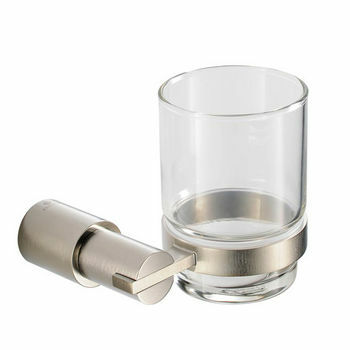 The Fresca Magnifico Bathroom Accessories gives your bathroom or powder room a fresh and a complete look. 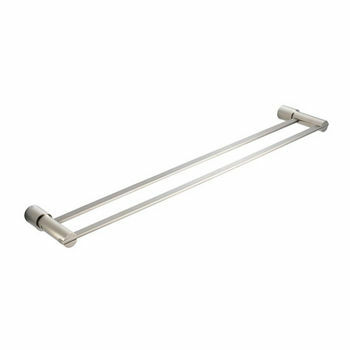 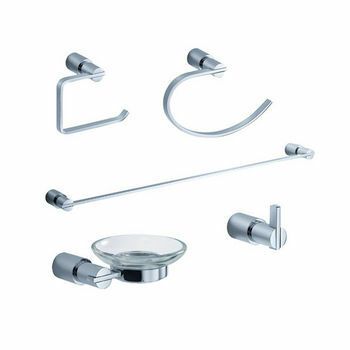 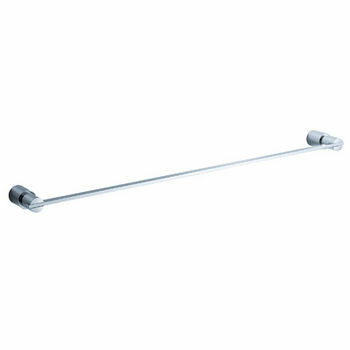 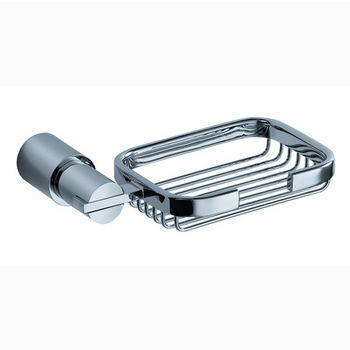 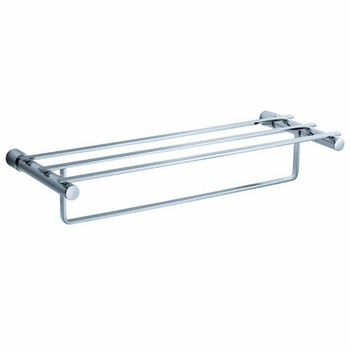 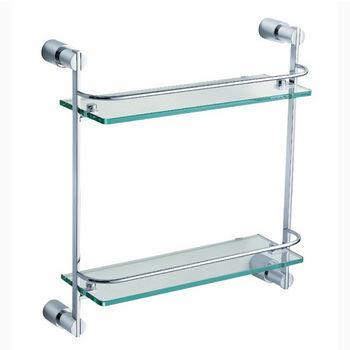 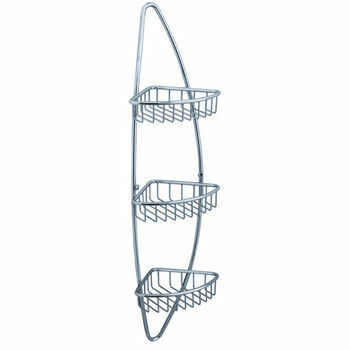 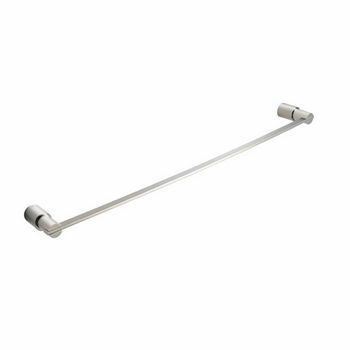 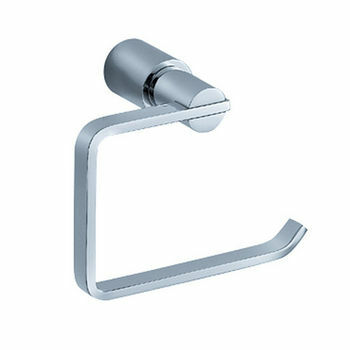 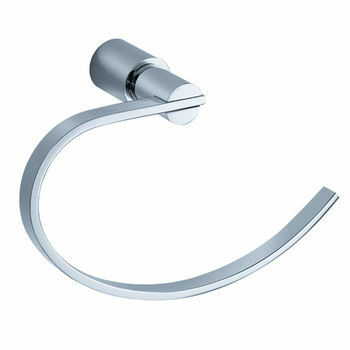 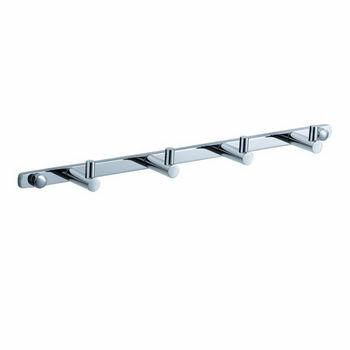 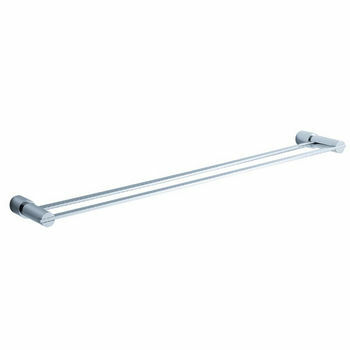 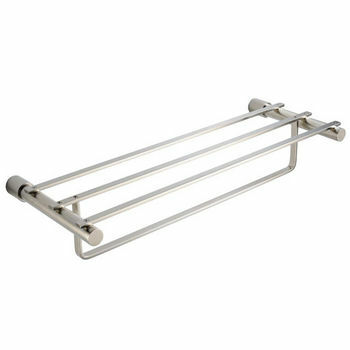 These accessories include towel bars, soap dishes, soap baskets, toilet paper holders, towel rings, shelving and robe hooks. 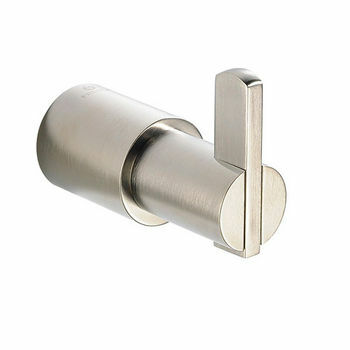 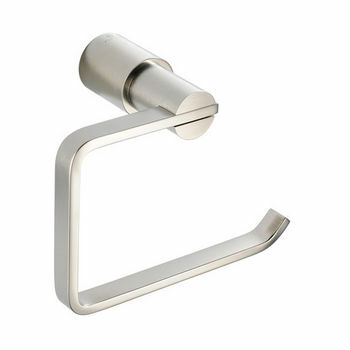 Available in multiple finishes to blend well with any color scheme, all of our Fresca bathroom accessories are made with brass with a triple finish and have been chosen to compliment our other line of products including our vanities, faucets and shower panels. 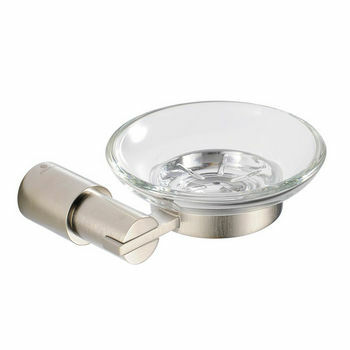 They are imported and selected for their modern, cutting edge designs.